Let's see what the charts and indicators look like this morning. NEW YORK, Jan. 4, 2019 /PRNewswire/ -- Handy, the leading home services platform, announced today that 2018's Black Friday and Cyber Monday both saw a big surge in bookings of furniture assembly and TV mounting services through the platform. The online home services company has had a nice run this year, but its charts are delivering a mixed picture for the road ahead. Investors in ANGI Homeservices Inc saw new options become available this week, for the December 21st expiration. At Stock Options Channel, our YieldBoost formula has looked up and down the ANGI options chain for the new December 21st contracts and identified one put and one call contract of particular interest. ANGI Homeservices shares are on fire amid strength in the remodeling market. TheStreet talks with the company's CEO Chris Terrill. Nike's stock is on fire. Sears reportsanother terrible quarter. Markets look to end a volatile week on a high note. Investors in ANGI Homeservices Inc saw new options begin trading this week, for the October 19th expiration. At Stock Options Channel, our YieldBoost formula has looked up and down the ANGI options chain for the new October 19th contracts and identified one put and one call contract of particular interest. Investors in ANGI Homeservices Inc saw new options become available this week, for the September 21st expiration. At Stock Options Channel, our YieldBoost formula has looked up and down the ANGI options chain for the new September 21st contracts and identified one put and one call contract of particular interest. In recent trading, shares of ANGI Homeservices Inc have crossed above the average analyst 12-month target price of $15.45, changing hands for $15.50/share. When a stock reaches the target an analyst has set, the analyst logically has two ways to react: downgrade on valuation, or, re-adjust their target price to a higher level. Investors in ANGI Homeservices Inc saw new options become available this week, for the November 16th expiration. 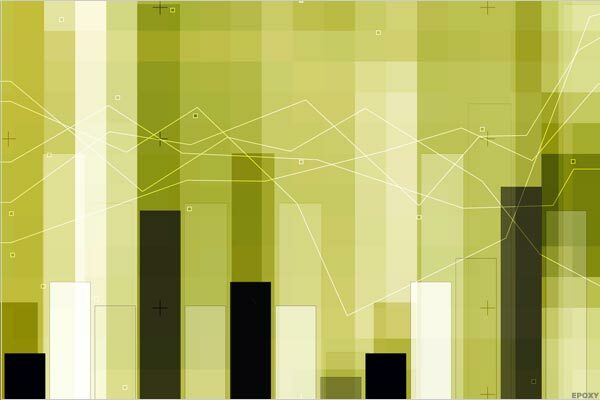 One of the key data points that goes into the price an option buyer is willing to pay, is the time value, so with 232 days until expiration the newly available contracts represent a possible opportunity for sellers of puts or calls to achieve a higher premium than would be available for the contracts with a closer expiration. In recent trading, shares of ANGI Homeservices Inc have crossed above the average analyst 12-month target price of $13.21, changing hands for $13.25/share. When a stock reaches the target an analyst has set, the analyst logically has two ways to react: downgrade on valuation, or, re-adjust their target price to a higher level. IAC spins off Angie's List into a separate, publicly traded company that also includes HomeAdvisor. The media giant has also spunoff its Tinder and Match business, along with Expedia in recent years. 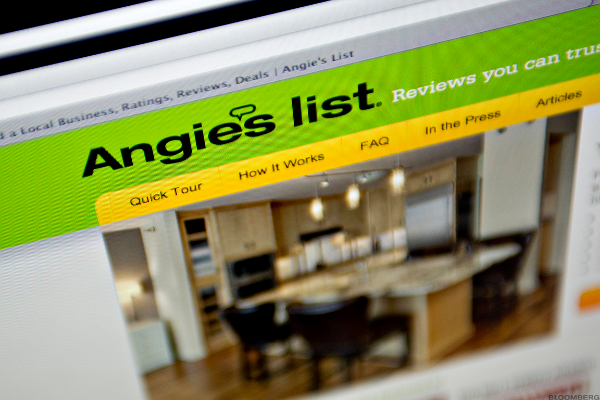 In recent trading, shares of Angie's List Inc have crossed above the average analyst 12-month target price of $12.12, changing hands for $12.16/share. When a stock reaches the target an analyst has set, the analyst logically has two ways to react: downgrade on valuation, or, re-adjust their target price to a higher level.